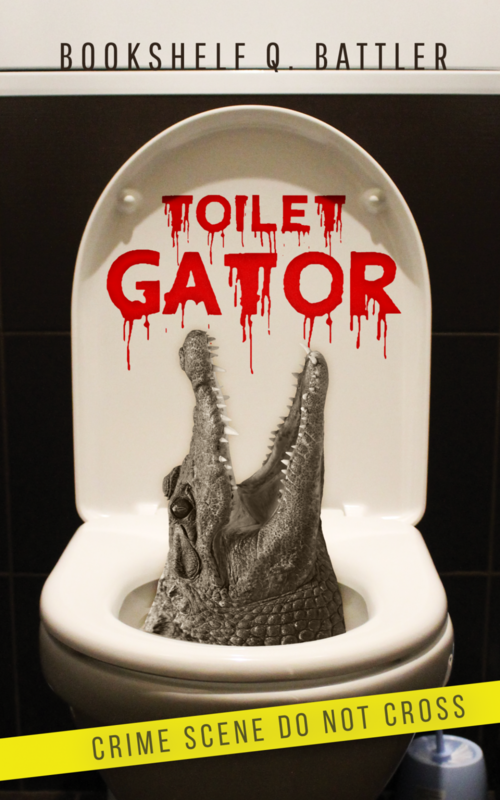 Toilet Gator – Chapter 76 – Toilet Gator: The Blog! Skippy wants to be the most famous alligator that ever lived. A lofty goal or a selfish one? Discuss.